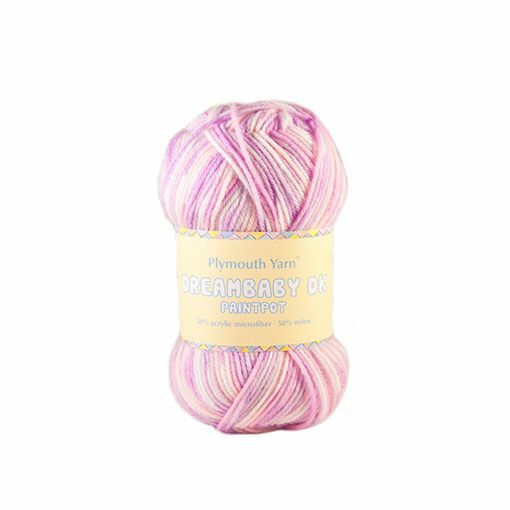 Stitch by stitch, Plymouth Yarn Dreambaby DK Paintpot will produce a repeating pattern reminiscent of Fair Isle or slipped stitch knitting fabrics. With fiber care as simple as machine wash and machine dry, this is a wonderful option for any baby or toddler project. 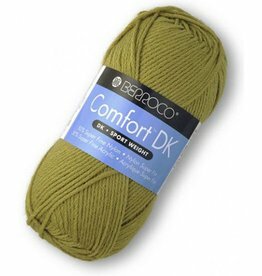 Berroco Comfort DK is an excellent non-wool alternative at an affordable price for a wide range of projects requiring ease of care through machine washing. 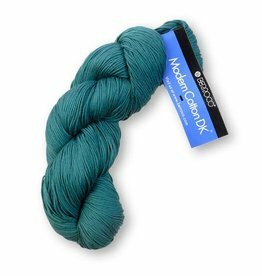 Calico Jakar from Nako is a self-striping dk-weight blend of cotton and acrylic fibers that is machine washable and dryable.